GUIDE PRICE £260,000-270,000. Martin & Co. are pleased to bring to the market this well presented, three bedroom detached property situated in this sought after cul-de-sac location. The property briefly comprises of an entrance hall, through lounge/diner, modern fitted kitchen, conservatory, ground floor w.c, converted garage to provide a third reception room/fourth bedroom, three well proportioned double bedrooms all with fitted wardrobes and master with en-suite and family bathroom. 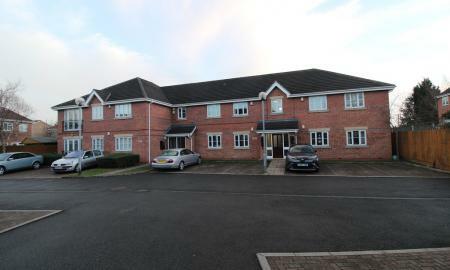 There is an enclosed, south facing rear garden and off road parking. 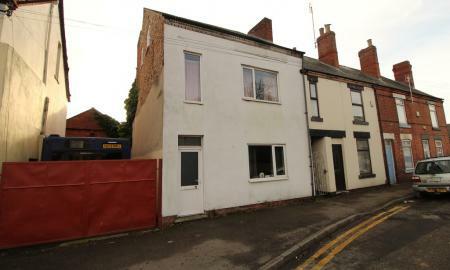 The property is also being sold with no onward chain. 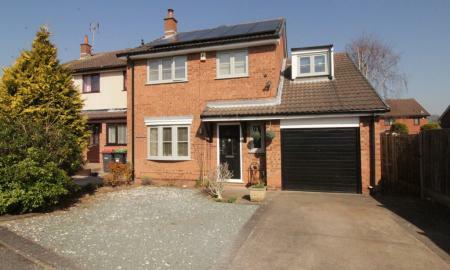 An immaculately presented four bedroom detached property situated in this popular residential location. The property benefits from a lounge with bow window, modern open plan kitchen/diner, conservatory, separate utility room, ground floor w.c, four well proportioned bedrooms and a family bathroom Externally the property offers an enclosed south-east facing rear garden, off road parking and integral garage. Early viewing is strongly recommended. 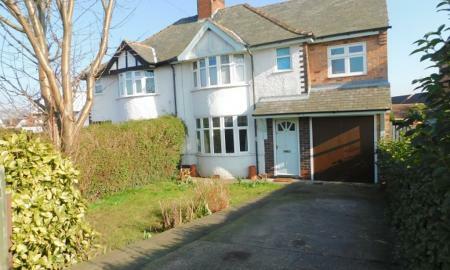 Situated on this sought after road, this charming semi-detached property has been extended both to the side and rear to create an open plan/dining kitchen and three spacious double bedrooms. The accommodation also comprises of a lounge, downstairs w.c and bathroom to the first floor. 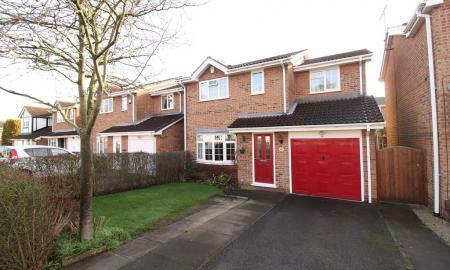 There is off road parking to the front leading to a garage and private, enclosed rear garden. Early viewing is essential! Deceptively spacious, four double bedroom, three storey property steeped with character including feature fireplaces and wooden beams. 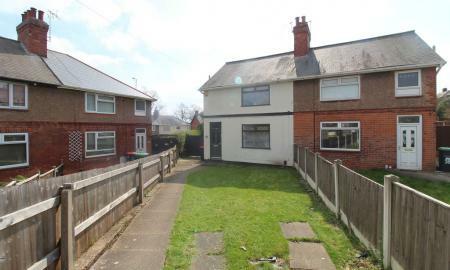 The property has a recently refitted dining/kitchen, Worcester Bosch boiler and uPVC double glazing and with some further refurbishment would make a great family home or HMO opportunity. 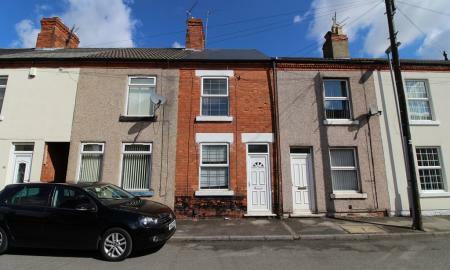 The property also features a south-facing rear garden and on road parking to the front. 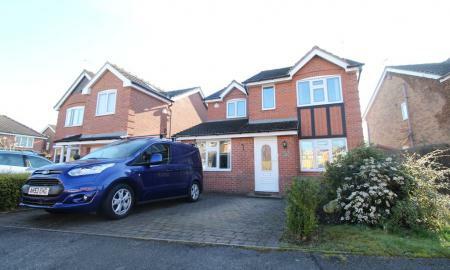 Recently upgraded three bedroom semi-detached property, quietly tucked away in this peaceful cul-de-sac location, yet just a short distance from Hucknall Town Centre. Offering a contemporary finish through the property has been thoughtfully renovated throughout and boasts a large, enclosed rear garden. Being sold with no onward chain early viewing is strongly recommended.